Marc Fantano aka: MCMF made all the right decisions during the making of his first solo album “Make U Believe”. From beats and production to rhyme-scheme, all the way to the cover art, quality was obviously at the forefront of MF’s mind. 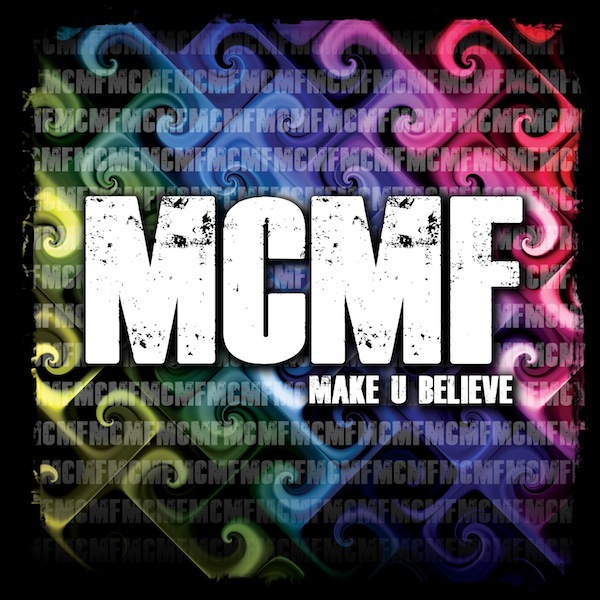 Make U Believe is a great display of MCMF’s versatility on the mic as well as on the beat. With only a few collabo’s including Ruin, Shameless Plug and yours truly (Jive The Universal), MCMF gracefully touches on various flows, styles and topics throughout his 14 tracks. Notable production by Kajmir Royale;and other members of Lead Alliance Media Group, and the man himself, MCMF.